Information about taking the LSAT in Argentina, including LSAT test locations, LSAT dates, and LSAT prep options. On the LSAT, actively engage passages in the Reading Comprehension section to make the most of your limited time. Set tiny, incremental goals for improvement. 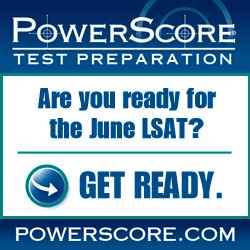 Information about taking the LSAT in Micronesia, including LSAT test locations, LSAT dates, and LSAT prep options.